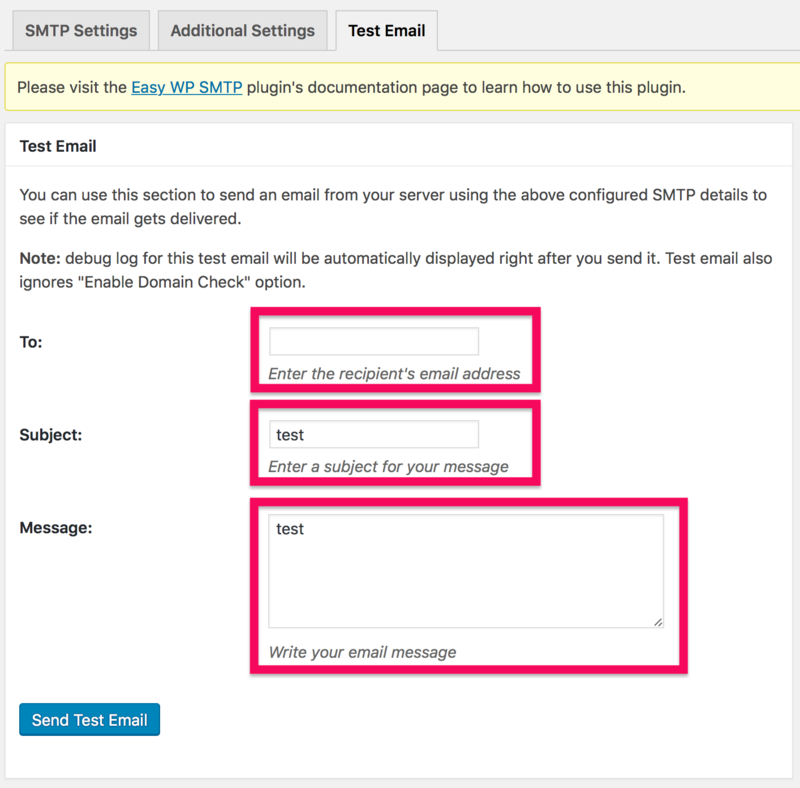 Search easy-mail-smtp on plugin page on WordPress dashboard, then install and activate. Force From Name Replacement: If checked it set From Name to each mails. 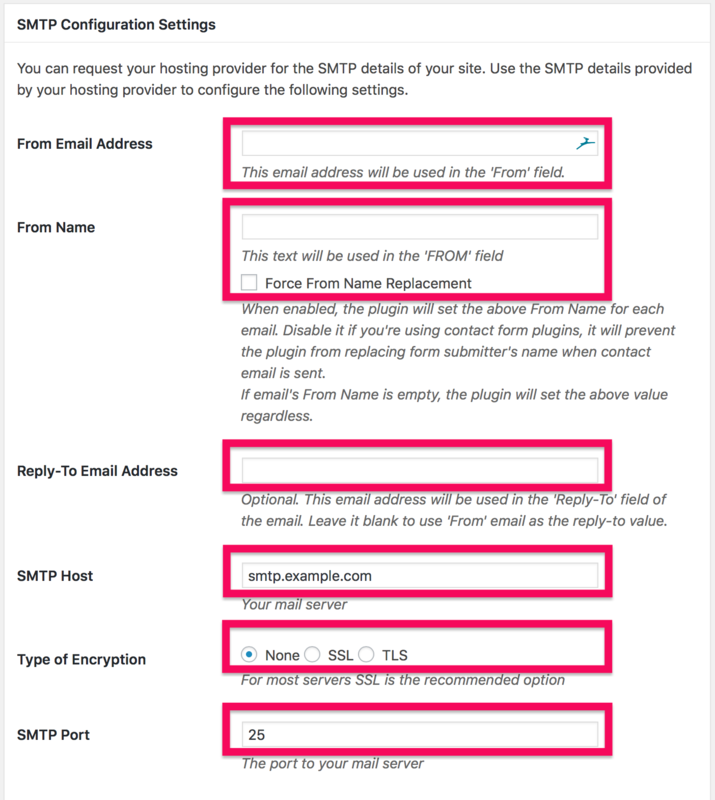 SMTP Port: Generally, it will be 25 /465 /587 . 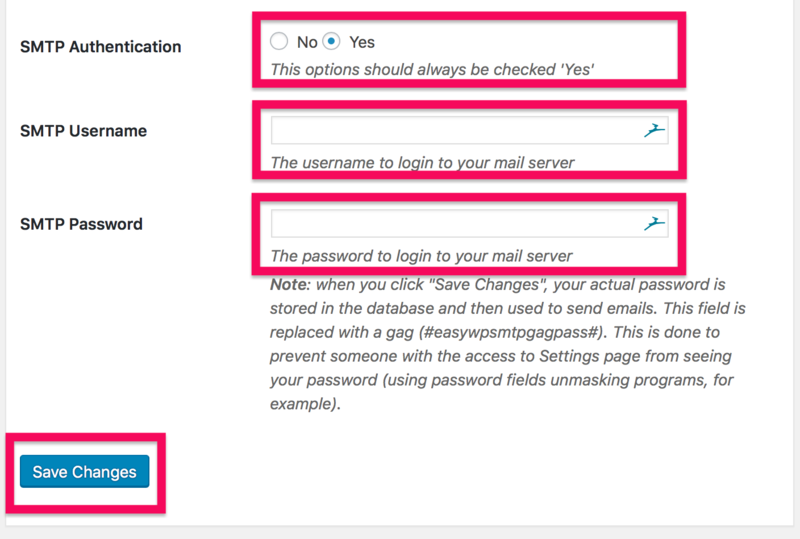 Ask your mail provider port SMPT number and its encryption type. That's all for setting up. 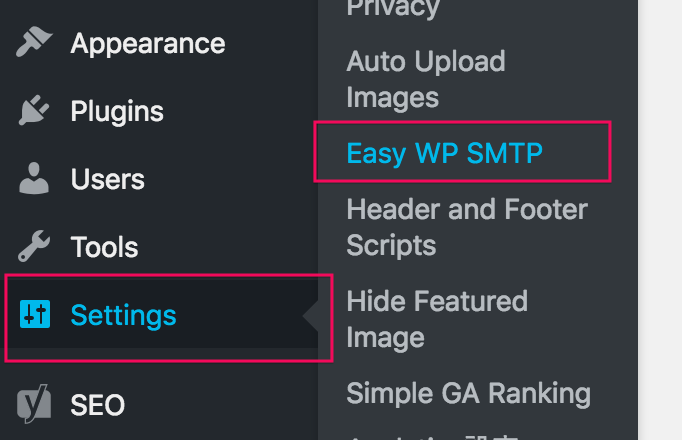 Click [Save Changes] to save values. That's all for setting up for this mail.